My name is Brian Stephenson and I am a cat lover and owner. I have enjoyed the company of many cats throughout my life, but the folds, oh! the folds…what a breed! They have everything a human could look for. They are playful, intelligent, loyal friends, they are even good company for other pets, such as dogs! 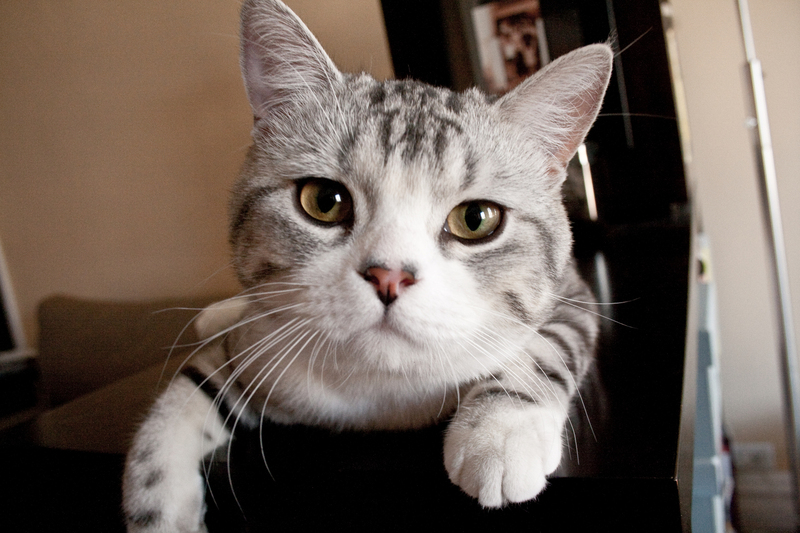 Scottish Folds is a breed of cat which tends to bond strongly with their owners. They are good with adults and especially with children, making them suitable pets for families. Additionally, they are animals with great adaptability, thriving even at the most crowded places at ease. These are just a few of the reasons i decided to start scottishfoldlove.com, but to be honest with you, the most important one is probably “Whiskey “. Whiskey was the name of my male Scottish Fold which, unfortunately, passed away a few months ago. This page is devoted to him, to his memory, his friendship, loyalty and playfulness. Also, it is devoted to the memory of all the Folds out there that have made our lives happier by keeping us company in hard and good days. At this certain point, i would love to share with you some more information about me and my every day life. I live together with my fiance who is also a cat lover, a veterinarian and a wonderful life companion. We enjoy spending our free time reading books and gathering friends in our house. We mostly spend our weekends in the countryside with our cats and our one dog. The lost of Whiskey and my admiration for his breed, together with my fiance’s idea for a website with a cat theme led me create this site. I hope you are going to like what you see here as much as we like it. Have fun and enjoy our site.